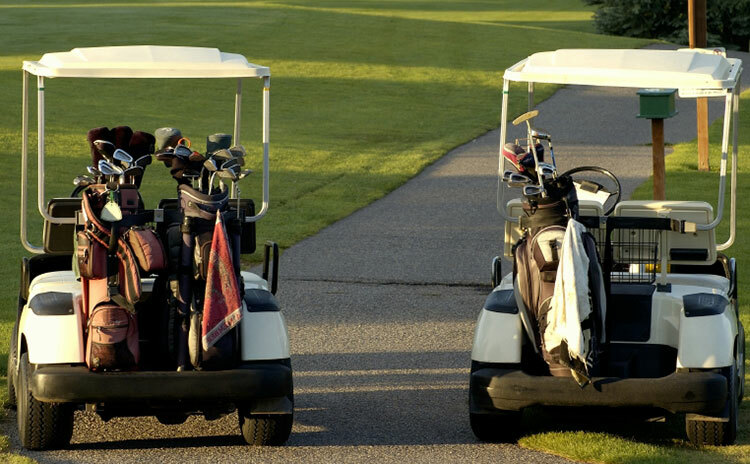 Click here to learn more about becoming a member at Cypress Lakes Golf Club! 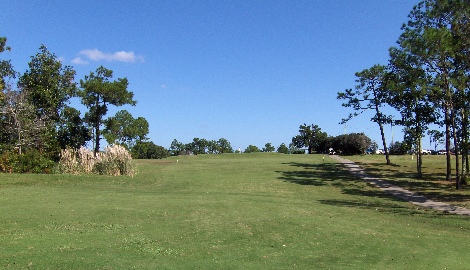 Cypress Lakes Golf Club is a very scenic Pensacola golf course that is cut through Pine, Oak, and Magnolia Trees. 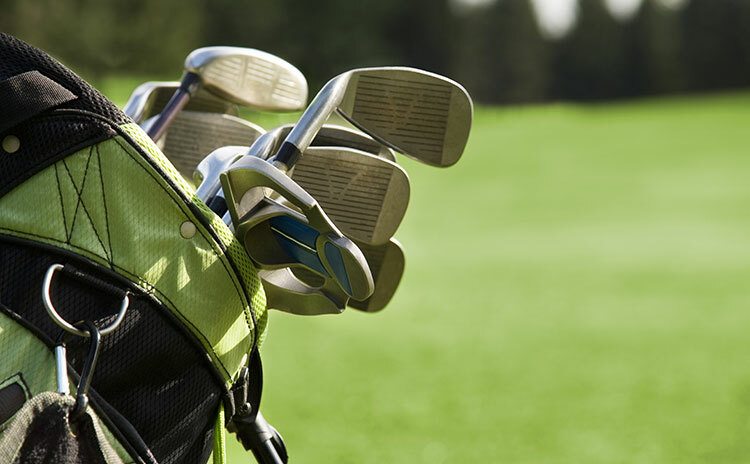 Dozens of Bald & Leyland Cypress trees combined with over 300 Crepe Myrtles & 500 Azaleas throughout the golf course make it absolutely breath-taking during the spring. This is an uncharacteristic Florida golf course, as it has a somewhat mountainous terrain although there are less than a handful of blind shots. The gentle undulation of this William Amick-designed course weaves a challenging yet pleasant golf experience, pleasing to our members year after year. 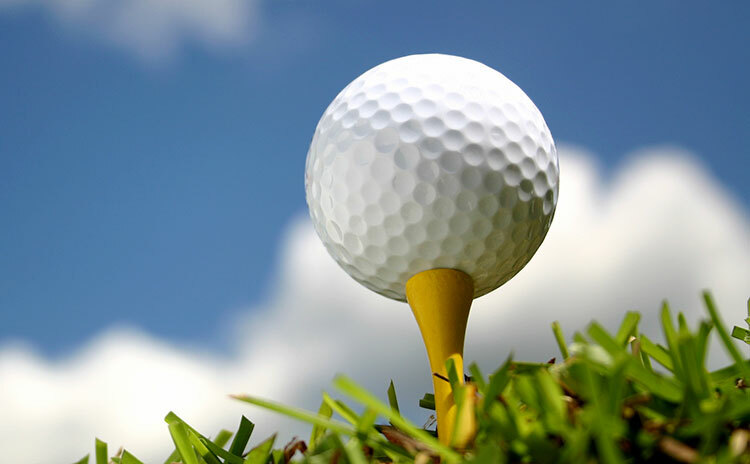 Contact the Pro Shop to book your reservation today or request information about our Pensacola Golf Memberships. The broad tree-lined fairways and quiet water of our golf course are but a couple of the memories that await you at Cypress Lakes Golf Club. 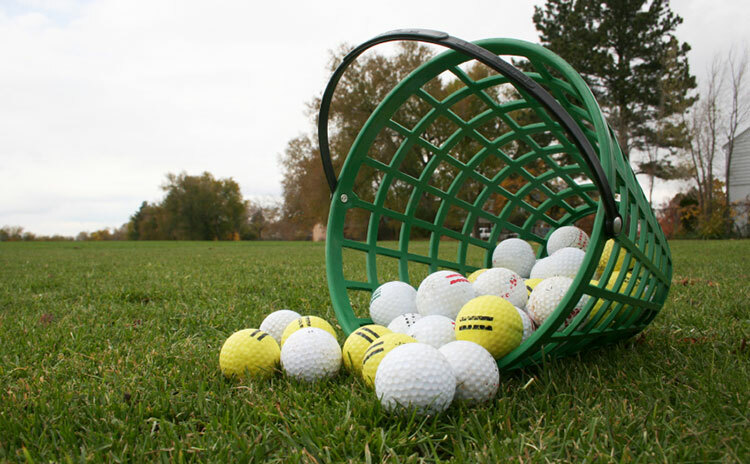 Our 18-hole golf course offers four tee boxes and measures nearly 6400 yards from the back tees.